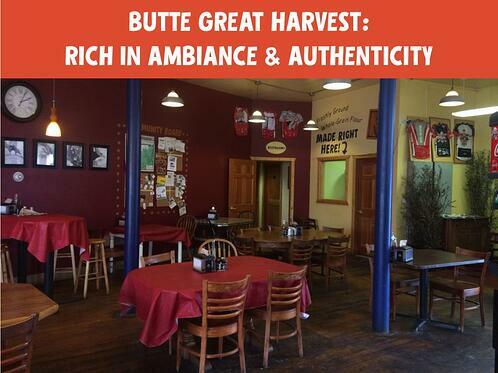 The Great Harvest of Butte, MT has the authentic feel of the town itself. It fits. As I walked in the back door of the bakery earlier this week, I felt like I was walking into an old fashioned café ─ not a dated feeling, but one rich with ambiance and authenticity. I heard Bert Plattner greet me with “Hi, hon!” from the open kitchen/bakery area where he was working. Now, anyone who knows Butte appreciates the sincerity of that lingo. Set in the beautiful Rocky Mountains of Montana, Butte has a rich and colorful history. From a mining camp dating back to the 1800’s, it grew to a boomtown, peaking at a population of 100,000 in 1920, one of the largest cities in the Rocky Mountains at the time. Unlike many mining towns, Butte's urban backdrop incorporates mining operations within residential districts, unquestionably exposing the impact mining has had on the city. The city has always prided itself on diversity, its history, and a civic character of rough-and-tumble individualism. Today, mining is still important to the economy, and a focused effort is made to preserve the city’s rich heritage and historical significance. At the turn of the 20th century, immigrants arriving at Ellis Island were frequently directed to “Butte, America.” Among them were Paula Plattner’s great grandparents. Both her great-grandparents and grandparents were part of Butte’s early-day mining operations. 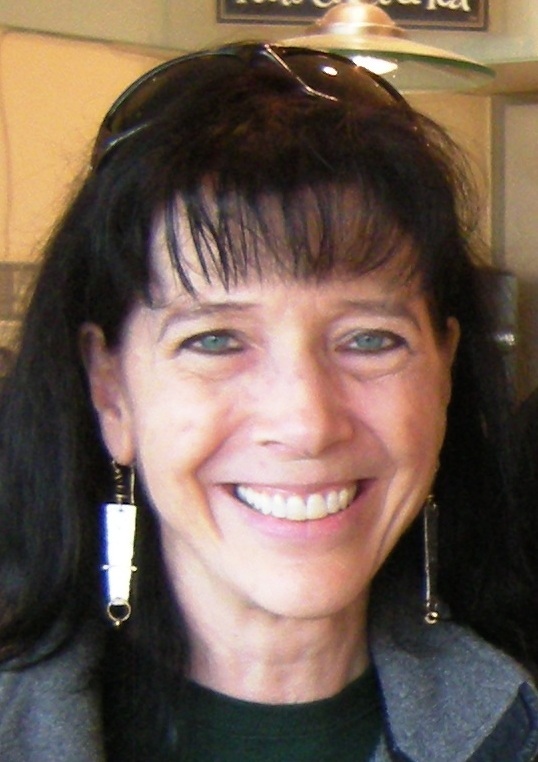 As a Butte native, Paula has deep roots in the community. She and her husband Bert (who grew up in nearby Dillon, home of Great Harvest headquarters), became involved with Great Harvest in 2001 when Bert took over management of the Butte store. In 2003, in partnership with Jen Giem (who works at the Franchise headquarters), the Plattners purchased the bakery. In time, Paula joined Bert at the bakery, coming on board full-time in 2006. Together, their prior experience in business has served them well. From the age of 18, Bert worked at Pizza Hut, eventually becoming a manager. 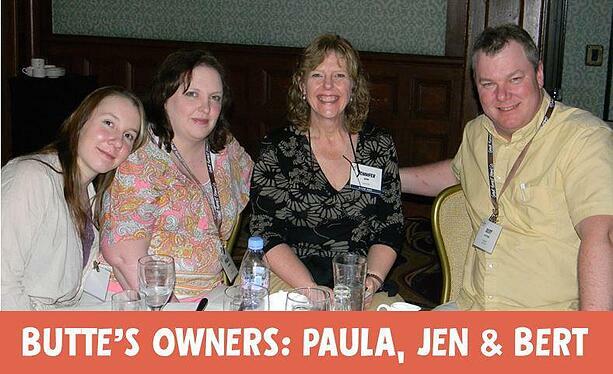 Paula had worked as GM of Safeway and as a pharmacy tech at Walmart. But even more than their experience, their understanding of the community and the people has allowed them to create a one-of-a-kind Great Harvest that brilliantly matches Butte. 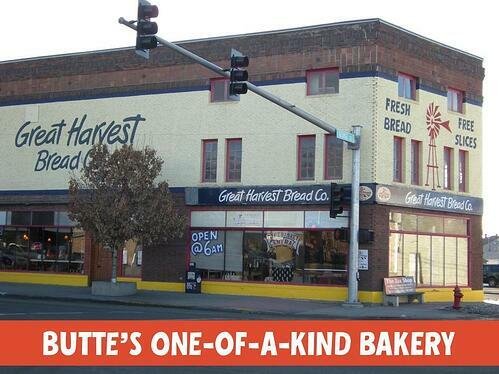 Opened as a company store in 1999, the Butte Great Harvest was created as a new concept in Great Harvest, a forerunner to the current bakery café concept. It is still a one-of-a-kind within the Franchise, with a grill where they cook burgers for lunch and fresh eggs for breakfast. Along with all the classic Great Harvest breads, goodies, and sandwiches, they also make soups and take-home meals from scratch. Butte Great Harvest is cited by some locals as the best place for homemade pasties (a traditional food of the miners) which is high praise considering how particular people can be about their heritage foods! Like other Great Harvests, their community support through charity events goes beyond their doors. 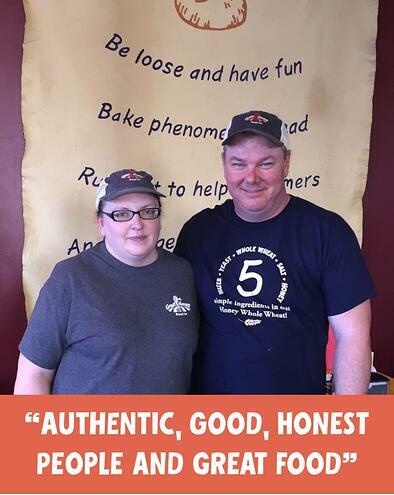 The regulars who show up every day are a tribute to Bert and Paula’s ability to serve the desires of their customers, not only with great food but with a friendly, welcoming environment. Their loyal customers are not only local; they come from other communities as well. The terms “authentic, good, honest people, and great food” are words I often hear to describe them and their operation. The individualism so inherent to Butte permeates their business, underscoring the one-of-a-kind aspect of their store. The Butte Great Harvest epitomizes a successful “Mom and Pop” business within the structure of the Freedom Franchise. Hats off to the Plattners for their hard work and commitment to their customers and their community. Have you ever dreamed about creating a one-of-a-kind bakery for your community?